FDC series 4200 Intermediate Ultra High Gloss Vinyl Film – This is an ultra high gloss calendered vinyl film. 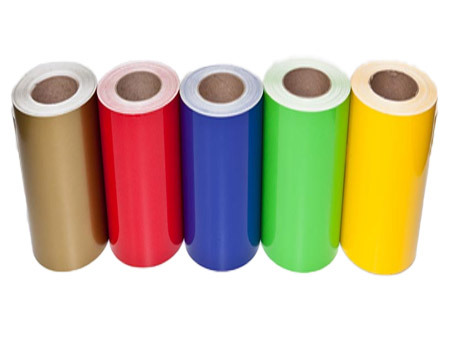 This product is recommended for outdoor and indoor uses where a high quality marking film is requiring flexibility, durability and resistance to sunlight. This film can be used for architectural signage, P.O.P graphics and decals, banners, striping, window graphics and lettering. To order punched material, use part number 4250.